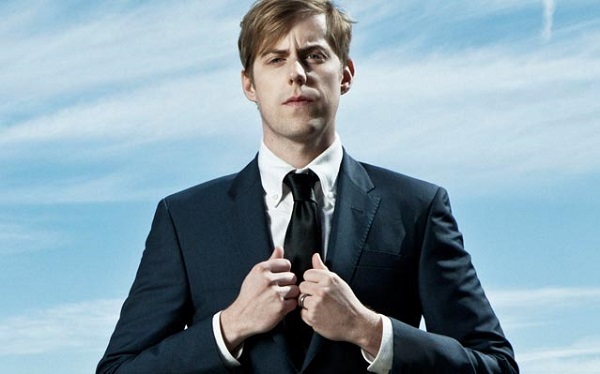 Will Andrew McMahon bust out some Something Corporate and Jack’s Mannequin when he hits the road with Gavin DeGraw this summer? We can only hope. The insanely VH1 sounding tour will kick off in Wisconsin July 19 and wrap up in New York at the end of August. You can check out if you’ll be able to catch Andrew in a city near you after the cut. Also make sure to grab your tickets here. Is that link working for anyone? I click buy and it redirects me to the same page. Just me? Help?